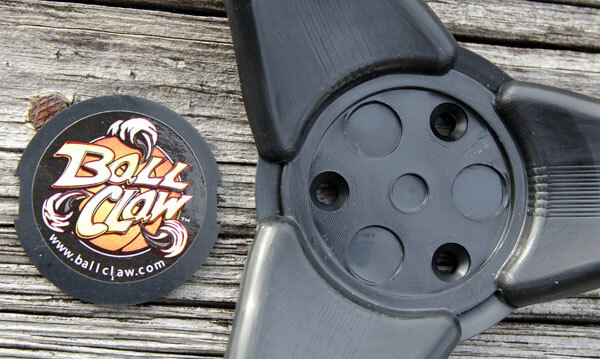 So the ball claw is a one piece device with three sets of mounting screws/anchors for attaching it to a wall. The hardware is behind the cardboard that wraps around the middle emblem. The three arms, if you will, are somewhat flexible but sturdy enough to absorb a reasonable amount of abuse. The designers clearly wanted to keep it simple (the KISS principle) and succeeded brilliantly. 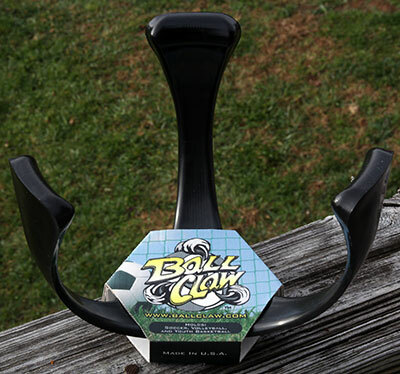 Installation of the ball claw was simple. There are no directions and it's really too simple to bother with anything written anyway. If you can't install this - dude you need to hang up you screwdriver and call it quits. Here were the steps I used along with a few pictures. Pop off the emblem cover in the center. 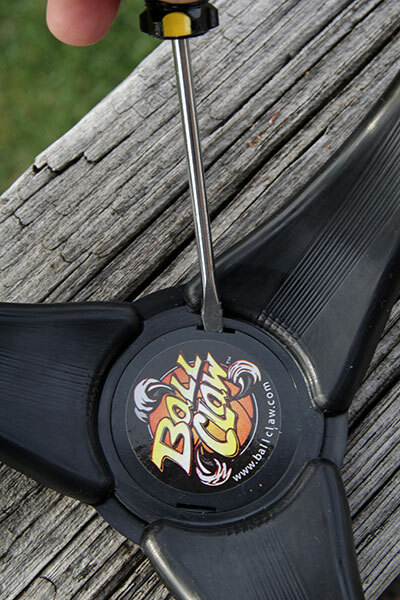 Hold the ball claw up where you want it to go and use a pen or a pencil to mark the location of the holes. 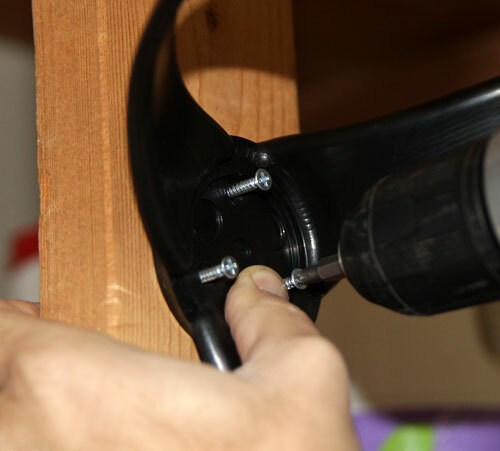 If mounting to a standard interior wall, drill holes in the locations and insert the wall anchors. 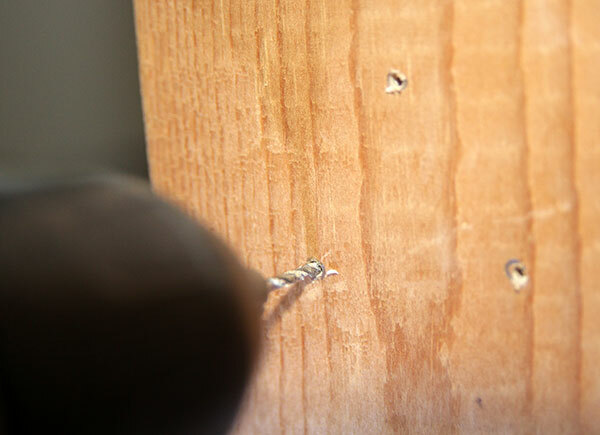 If mounting directly to wood, drill small pilot holes for the wood screws(or not - I don't care). Align the ball claw with the holes and/or anchors and attach it with the screws. You're done. Celebrate with a beverage of choice. 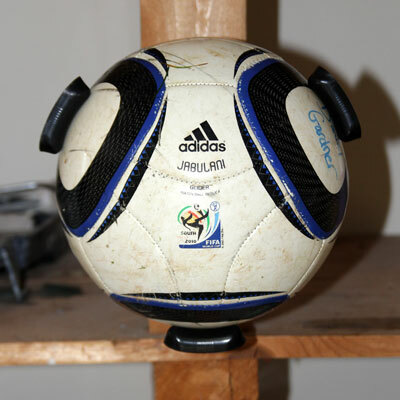 For soccer balls I don't think the orientation of the three arms matters, but if you use this for a football you'll want to install it with two of the arms on the bottom. So far I love the ball claw. 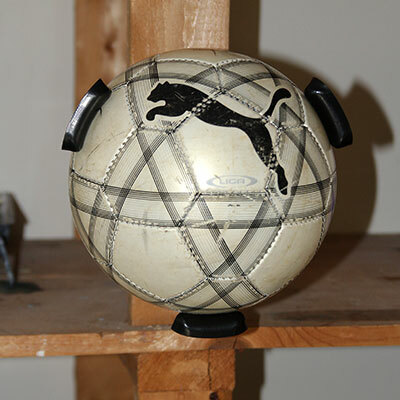 It easily hold both a size 4 and a size 5 soccer ball as well as a regulation basketball. I've provided pictures of all three at the bottom. It gets the balls off my garage floor where they are a tripping hazard and always at risk for getting run over. 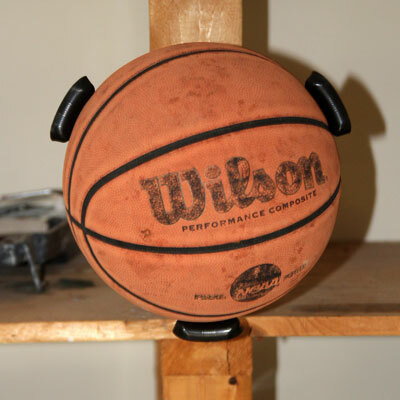 It would make an ideal present for any sports fan, especially if they have an autographed ball to display.